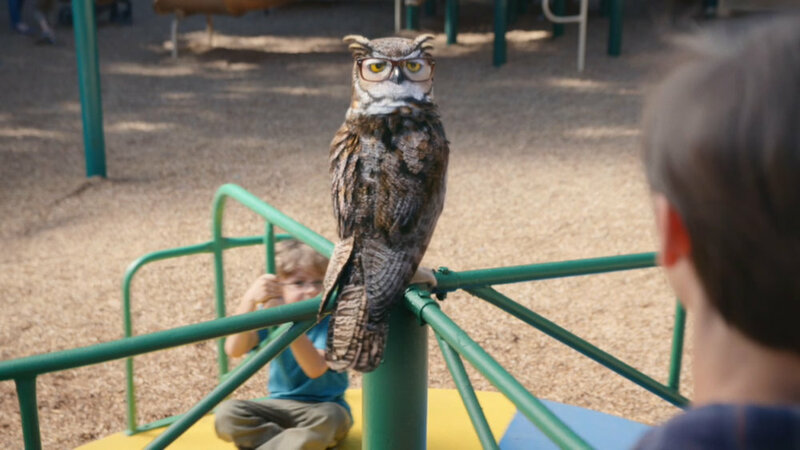 In this campaign for America’s Best, The Mill collaborated closely with director Matt Miller at CapGun Collective and The Richards Group on these spots featuring a fully CG, farsighted owl. 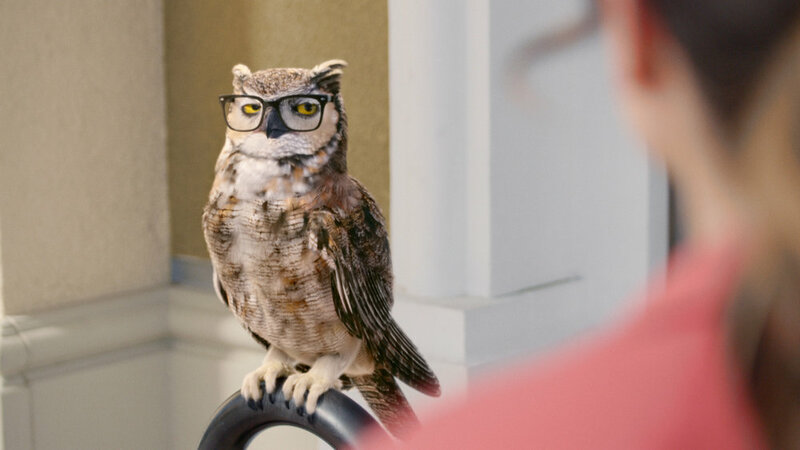 Acting as a CG generalist the team and I crafted these three America's Best owl spots. I was responsible for scene layout, look development, lighting, and rendering.